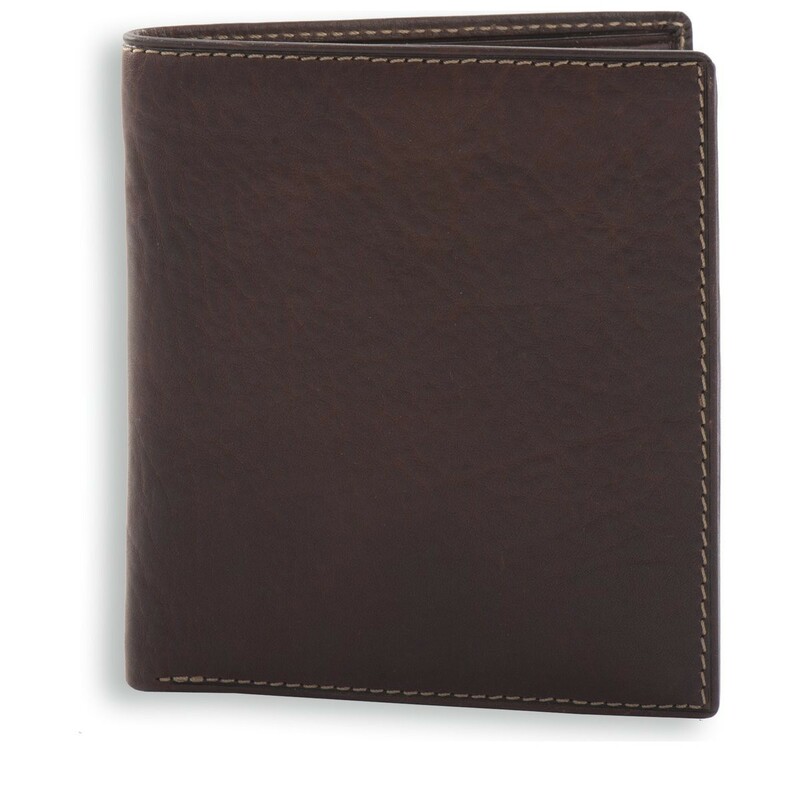 Designed to carry credit cards and notes, this wallet is ideal for those who don't like to carry loose change. 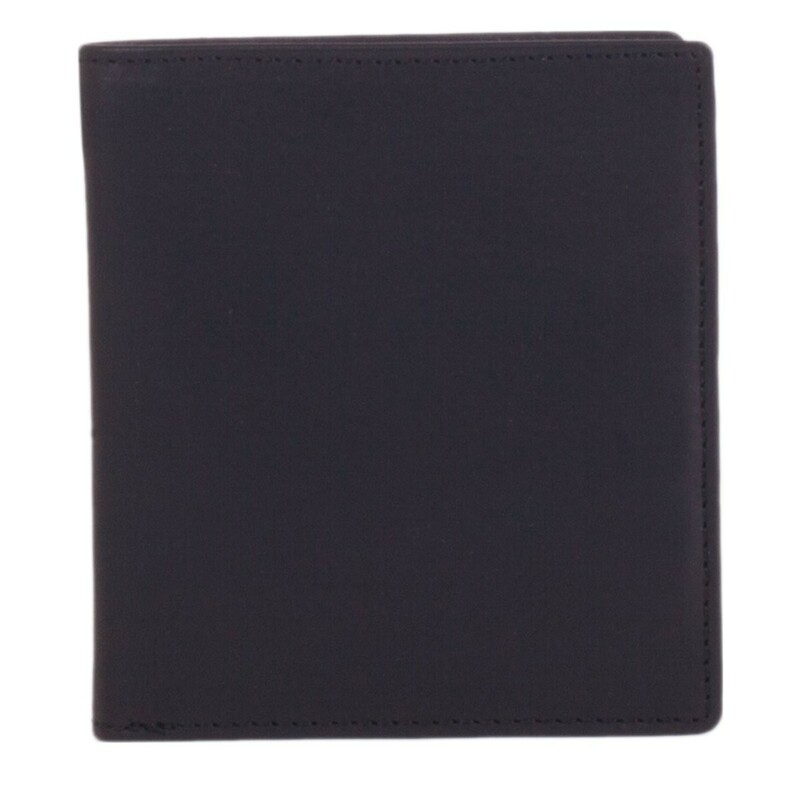 It is big enough to house nine credit cards, it has two small slip pockets and also a large section for notes. 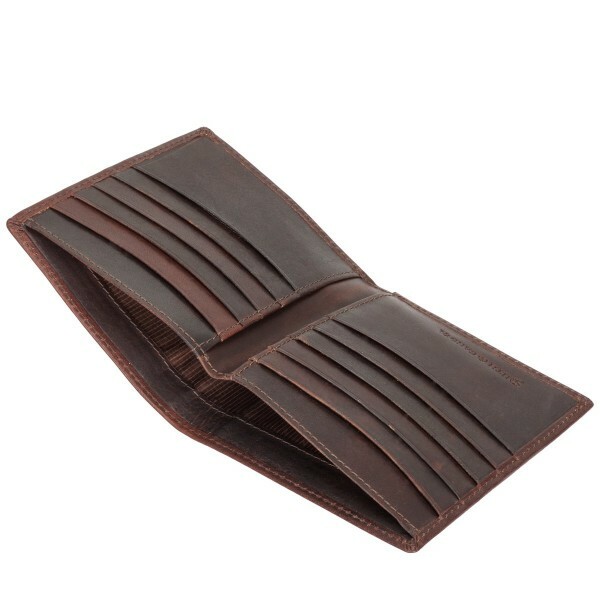 Made from high quality leather which has a great feel with lots of character that will only get better with age. 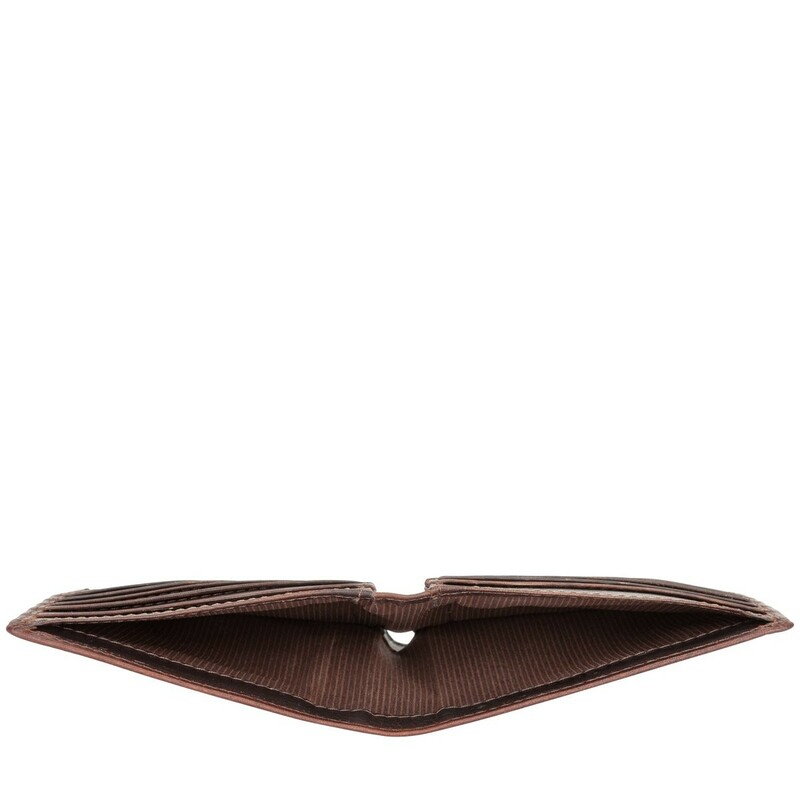 Contrasting cream stitch detail gives the wallet a traditional look. 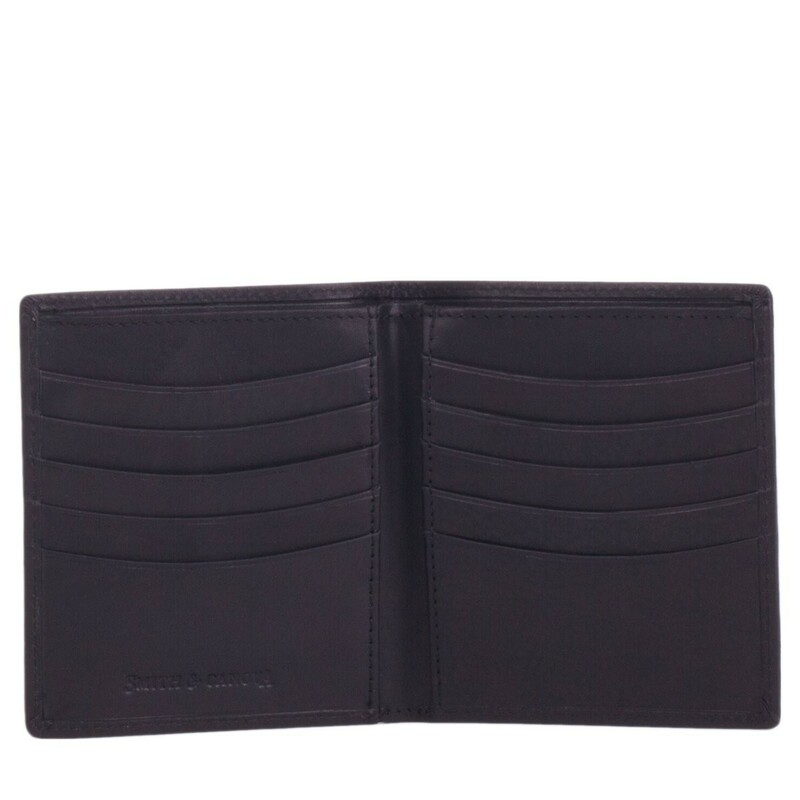 Comes complete in a Smith and Canova branded box.